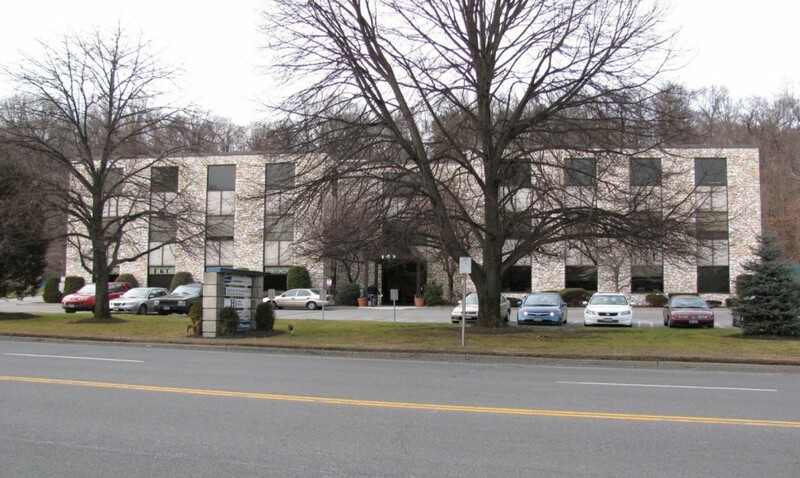 Our office is located in a medical office building in Hartsdale, NY, at 141 South Central Avenue. There is plenty of free parking. Westchester ENT is on the first floor, to the left of the entrance, in Suite 100. If you are using a GPS unit to locate our office, please use South Central Avenue (or South Central Park Avenue) as our street name, instead of Central Avenue. The addresses of White Plains Hospital and our other affiliated surgery facilities are below. If you need driving directions to any of these locations, first enter your address in the “Enter your location” box above. Then click on “Get Directions.” A map will show the route from your home to our office. Then enter the address of the facility (listed below) into the “B” box under your address, and click on the “Get reverse directions” button just to the right of your address (it has up and down arrows). This will give you directions from you to the hospital or surgery facility.